The American Dental Association (ADA) says it may have inadvertently mailed malware-laced USB thumb drives to thousands of dental offices nationwide. The problem first came to light in a post on the DSL Reports Security Forum. 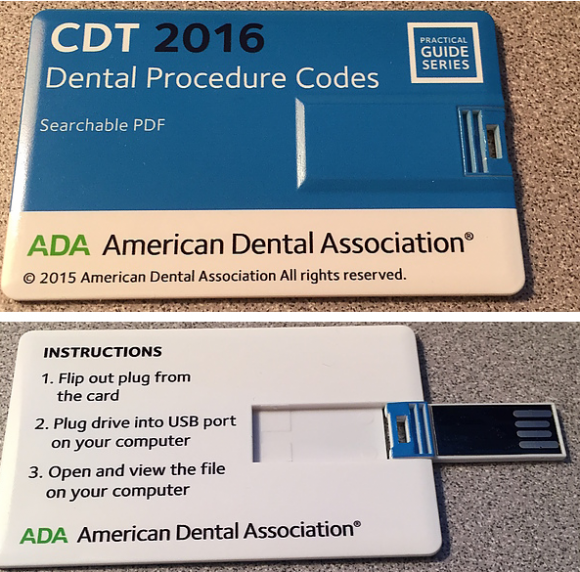 DSLR member “Mike” from Pittsburgh got curious about the integrity of a USB drive that the ADA mailed to members to share updated “dental procedure codes” — codes that dental offices use to track procedures for billing and insurance purposes. “Oh wow the usually inept ADA just sent me new codes,” Mike wrote. “I bet some marketing genius had this wonderful idea instead of making it downloadable. I can’t wait to plug an unknown USB into my computer that has PHI/HIPAA on it…” [link added].